One of the things I love most about the Fanfest Weekend in Charlotte each year is getting to see and hear from the great voices of wrestling from my youth. 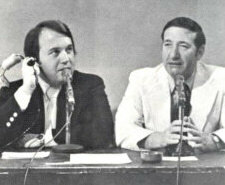 There were many great TV wrestling broadcasters in the various territories during the "territory era." 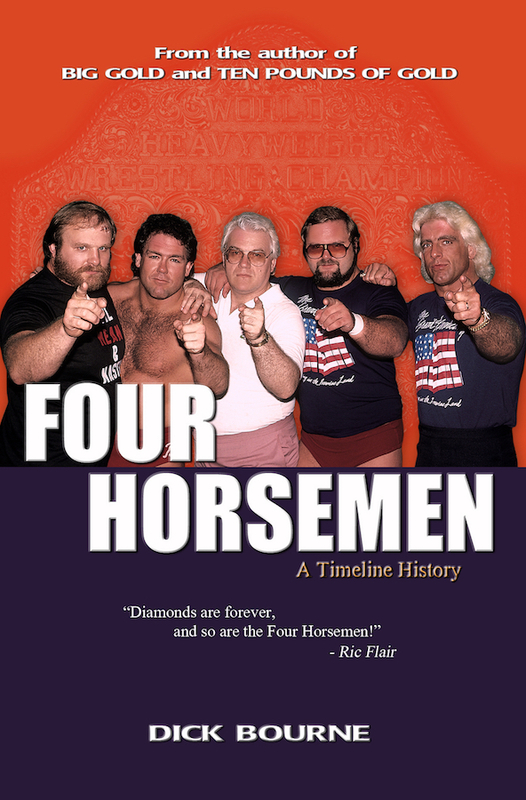 Three of them are going to be in Charlotte during the Mid-Atlantic Wrestling Legends Fanfest Weekend. Bob Caudle, Tony Schiavone, and Jim Ross will be making appearances at this year's Fanfest. 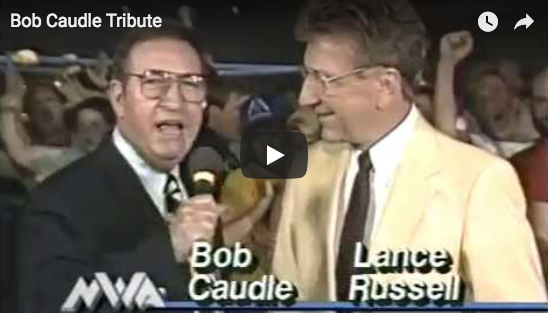 Bob Caudle will always be my favorite, having grown up listening to him call play-by on "Mid-Atlantic Championship Wrestling" every week for almost 20 years. Bob called the action on that program for over three decades. He has been at almost every Mid-Atlantic Legends Fanfest event since they began in 2004, and is one of the most popular attendees with fans each year. 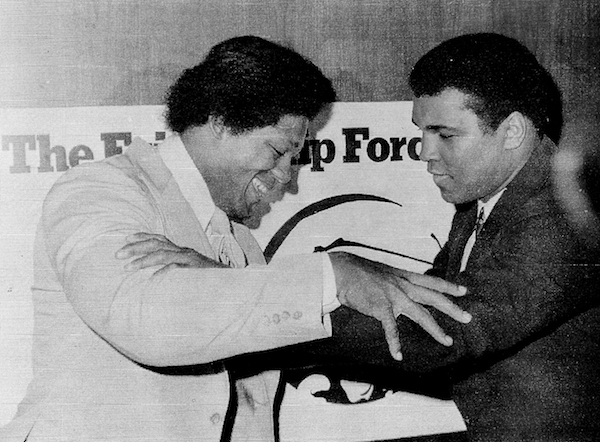 He was a member of the inaugural class of the Hall of Heroes, which is a special part of Fanfest on Friday nights each year. Jim Ross was the voice of "Mid-South Wrestling" in the early-to-mid 1980s before coming to Jim Crockett Promotions in 1987 and joining Tony Schiavone and David Crockett on "World Championship Wrestling" on the Superstation WTBS. The younger generations know him primarily as the voice of the WWE in the 1990s and 2000s. Ross is still a player in the wrestling business today, hosting one of pro wrestling's (and the country's) most successful weekly podcasts. Ross returns to Fanfest this year and is heavily involved in the entire weekend, hosting his own "Ringside with Jim Ross" event on Thursday night, a roast of the legendary Ole Anderson on Sunday morning, and taking photos and signing autographs throughout the weekend in between. But I'm perhaps most excited about the appearance this year of longtime JCP and WCW broadcaster Tony Schiavone. It will be his first Fanfest appearance. Tony is a tough guy to schedule because Fanfest always falls right in the middle of baseball season. Tony is the radio voice of the Gwinnett Braves, the AAA affiliate of the Atlanta Braves, and is always in Atlanta or on the road calling the Braves games during Fanfest. This year, however, it worked out that Tony would be right up the road in Durham, NC, calling the series of Braves games with the Durham Bulls, and was able to schedule time in between to be in Charlotte at Fanfest. Don't miss this opportunity to meet one of the great voices from Jim Crockett Promotions in the 1980s and WCW in the 1990s. 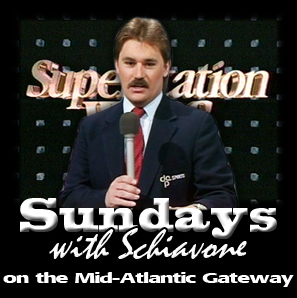 Tony hosted the syndicated "World Wide Wrestling" for JCP from 1985-1988, "World Championship Wrestling" on Superstation WTBS from 1985-1989, as well as many other stints on other JCP/WCW programming ("The Main Event" for example) during that era. A younger generation will remember him as the host of "WCW Monday Nitro" during the famed Monday Night Wars when WCW dominated the WWF in TV ratings for several years, and of "WCW Saturday Night" with co-host Jessie Ventura in the mid-1990s. There are, of course, other great voices that aren't at Fanfest this year that we were fortunate to be able to see and hear at earlier Fanfests, including Les Thatcher, Rich Landrum, David Crockett, and Lance Russell. Hopefully, we'll get to enjoy them at Fanfest again down the road. But this a rare and special opportunity to see Tony this year as who knows where the Braves might be playing during future Fanfest weekends. It will be special to see all of these great broadcasters again, as just hearing them talk today takes you back to a great time in wrestling. Late edit: All three will be available for various photo ops through out the weekend in various combinations. 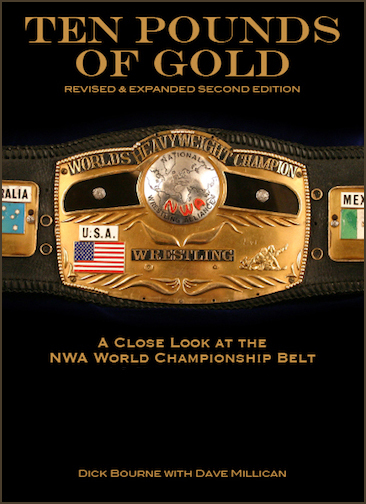 Visit NWALegends.com for complete details. This year's big Fanfest Weekend is August 4-7, 2016 at the University Place Hilton in Charlotte. 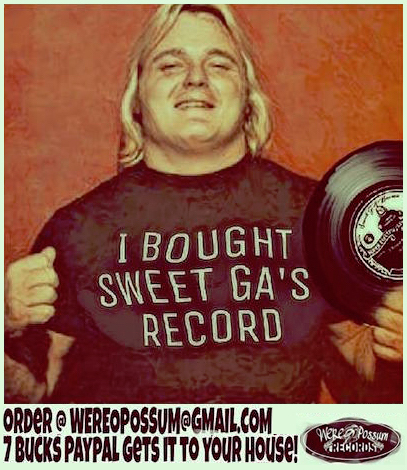 Visit NWALegends.com for complete details. >> Read the entire article on the Crockett Foundation website. Click here. the lives of American veterans one donation at a time. Norfolk, VA television station WAVY-10 recently did a feature on Tony Schiavone, the voice of the Gwinnett Braves (Atlanta Braves affiliate) radio broadcasts, who is originally from the Richmond area. 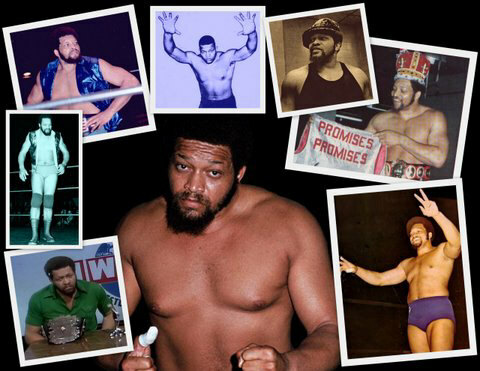 We are looking forward to seeing Tony in Charlotte this August, as he makes his first appearance at the annual Mid-Atlantic Wrestling Legends Fanfest (Aug. 4-7) at the University Place Hilton. 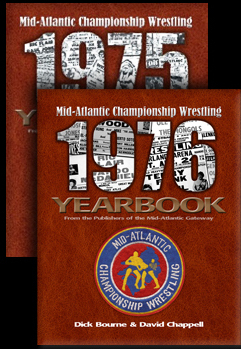 Details online at www.nwalegends.com or on their Facebook page or Twitter feed. That’s what Danny Miller told me shortly after he was invited to the Mid-Atlantic Wrestling Legends Fanfest in Charlotte back in 2013. Miller had been selected as member of that year’s Hall of Heroes class, a high distinction that honors some of the greatest stars to ever appear in the old Mid-Atlantic territory. Even though I assured him that certainly wasn’t the case, he still expressed reservations. “It’s been a long time,” he said, pointing to the fact that 40 years had transpired since his last major run on the circuit. What the veteran star would come to discover, however, was that nobody had forgotten Danny Miller, a fact borne out by the large, receptive crowd that turned out to meet and honor him during the weekend gathering. Read Mooneyham's entire article on the Post & Courier website. Check out that second tag team event - Brute Bernard and Chuck O'Connor (later known as Big John Studd) vs. Sandy Scott and TIGGER Conway. When I was about five or six years old, I loved when my grandmother would read to me "The Many Adventures of Winnie The Pooh." 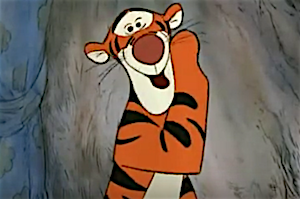 My favorite character in those stories was that crazy, knucklehead Bengal tiger known as TIGGER. Well apparently there were two. The second one was named "Tigger Conway" and he was in the semi-main event of a card in Wilson, NC, in September of 1974. Because I loved that childhood character, that blooper jumped off the page at me. 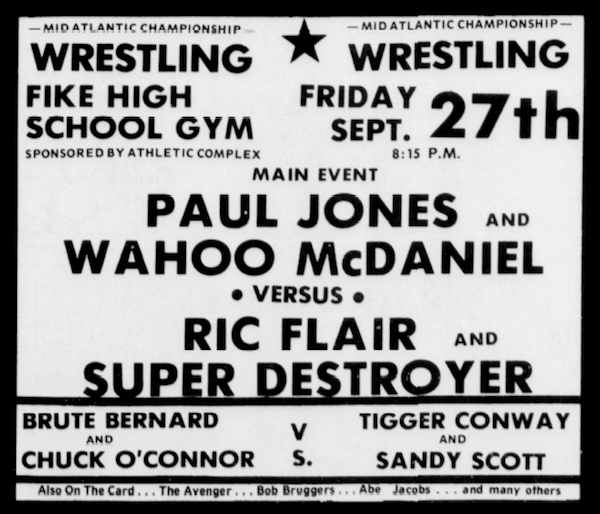 Interesting to note the pairing of Wahoo McDaniel and Paul Jones in September of 1974. 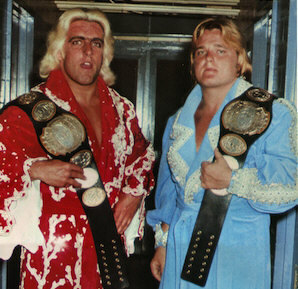 The two would famously team up less than a year later in May of 1975 to dethrone Gene and Ole Anderson for the NWA world tag team titles. But before that took place, Jones would take Tigger Tiger Conway as his partner and in December of 1974, just a few months after these matches in Wilson took place, they defeated Ric Flair and Brute Bernard for the Mid-Atlantic tag team titles. Bernard substituted for Ric's "Uncle" Rip Hawk, who had recently departed the area. 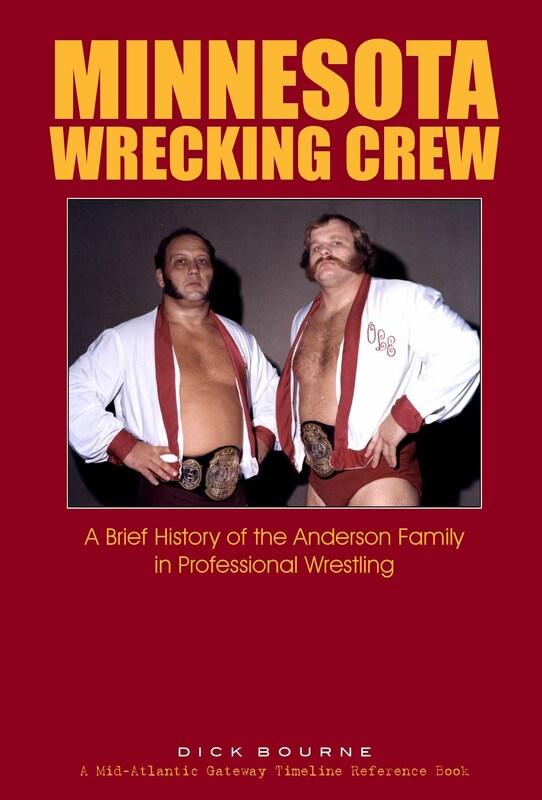 Jones and Conway lost the titles in February of 1975 to the Andersons. See more newspaper ad Bloopers here. 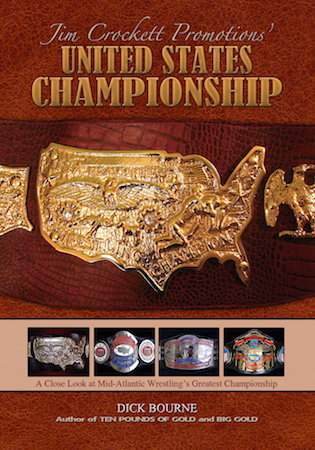 An NWA World Tag Team Title match headlined a four-match card at the historic Township. "Why not? Let's throw another "G" on his name! Marquee photo from Japanese magazine sent to us by Greg Price. Newspaper clipping from the collection of Mark Eastridge. 🎼 "Baseball, hotdogs, apple pie, and Chevrolet..."
Well for me it was more like wrestling, hamburgers, chocolate pie and a cherry red 1967 Ford Mustang. But I digress. The thing is, it all relates to our childhood memories in the summertime. 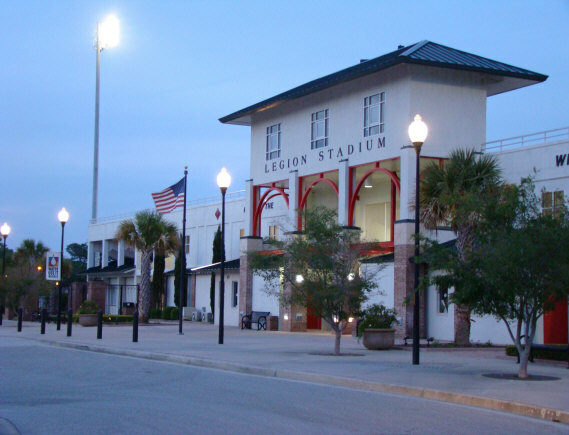 And for a lot of us, summertime meant pro-wrestling outdoor shows at our local baseball park or football stadium. Here is a good example of one of those shows, 35 years ago today! Wahoo McDaniel and Ivan Koloff battled in the main event, followed by the "Minnesota Wrecking Crew" Gene and Ole Anderson taking on the somewhat unusual pairing of Paul Jones and "Wildfire" Tommy Rich. Rich was making semi-regular appearances in the Mid-Atlantic area, although still primarily a mainstay for Georgia Championship Wrestling. 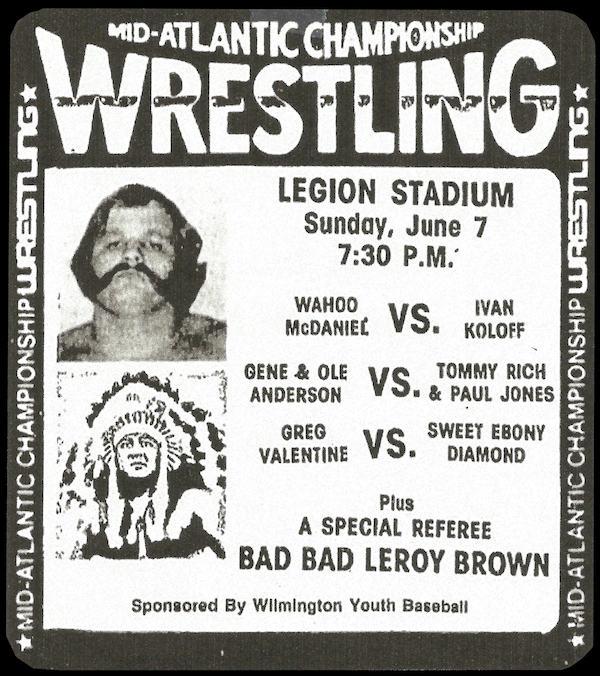 Ole Anderson was booking both territories at the time and a lot of talent was making appearances in both areas. Regular outdoor shows were common in Wilmington, along with Rocky Mount, NC, Florence, SC, and other towns in the Mid-Atlantic area as well. "Hot fun in the summertime." Great memories of days gone by. 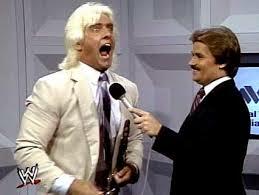 Join 1st Family Mortgage's Conrad Thompson (host of Ric Flair's "WOOOOO! Nation" podcast, a friend of the Mid-Atlantic Gateway, and all around good guy!) in supporting The Leukemia & Lymphoma Society (LLS) to help fund the therapies and treatments that save lives. Please visit ConradCares.com right now and join his team to help defeat blood cancers. "Please join me in supporting The Leukemia & Lymphoma Society (LLS) by making a donation to my fundraising campaign for Man or Woman of the Year. I am part of team working to raise as much as possible in a 10-week period. 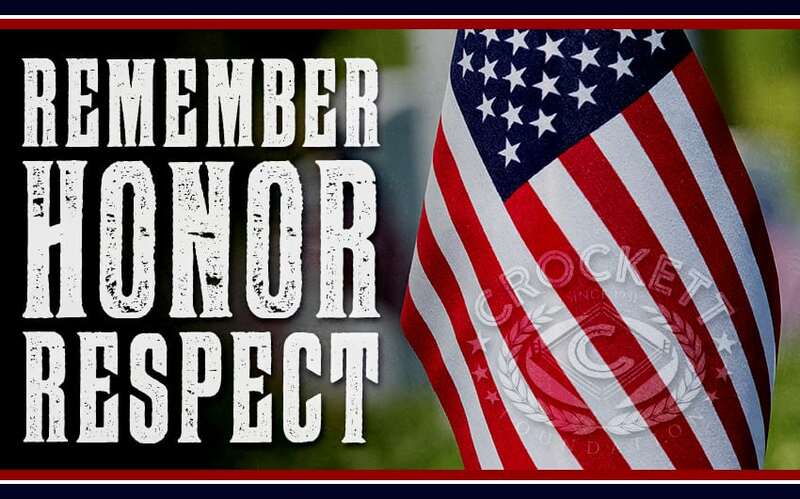 Every dollar I raise counts as one vote and the candidate who gets the most votes/raises the most money is named the Man or Woman of the Year"
Our heartfelt condolences go out to the friends and family of the great Danny Miller, who passed away Monday, June 6. 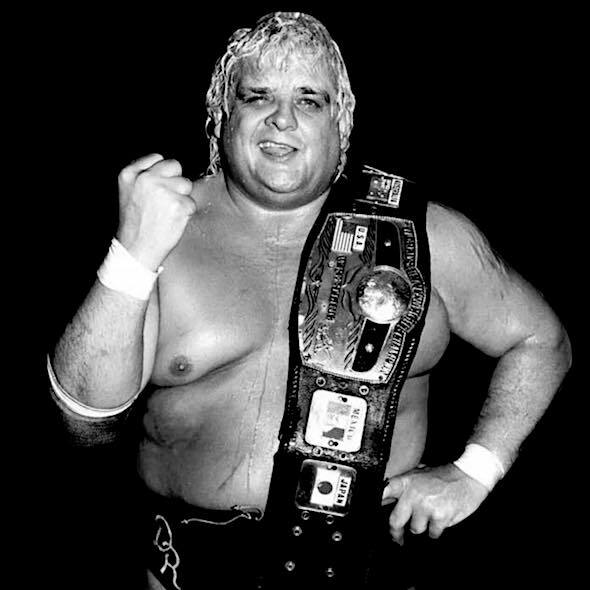 He was the first Mid-Atlantic TV champion, crowned in 1974 after defeating Ole Anderson in the finals of a tournament that took place on television. He was the 3rd ever Eastern heavyweight champion after that title was created in our area. 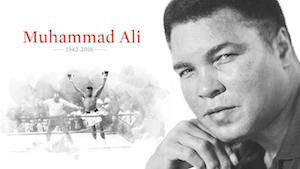 He defeated the Missouri Mauler (Larry Hamilton) in 1971 for the honors. 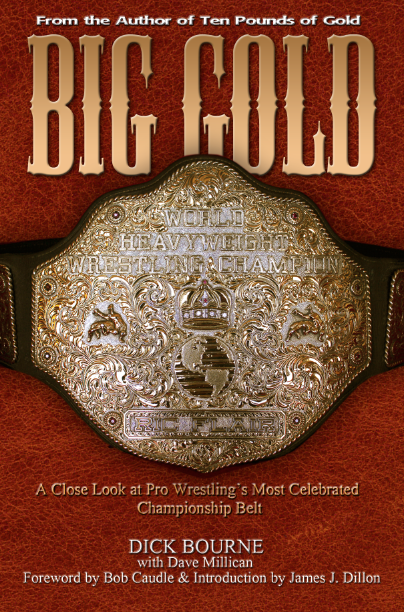 The Eastern title later evolved into the Mid-Atlantic Heavyweight Championship. Miller was a mainstay in the area for years and was a major player behind the scenes working as local promoter for the Crockett's in the mid-1970s in the Greenville/Spartanburg/Asheville market. He credits then-booker George Scott for teaching him the business side of wrestling. 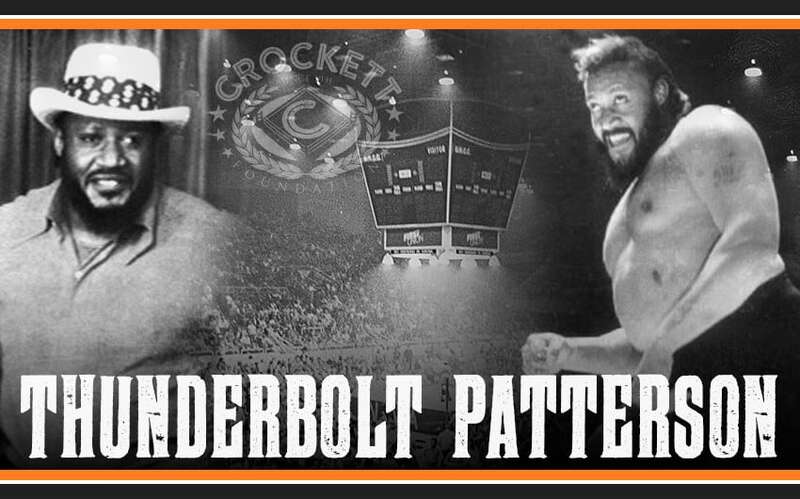 He was a tag-team partner of Les Thatcher's in the early 1970s and they were an extremely popular duo. For a look at Miller's entire career, check out this bio and obit on Canoe Slam! Wrestling. 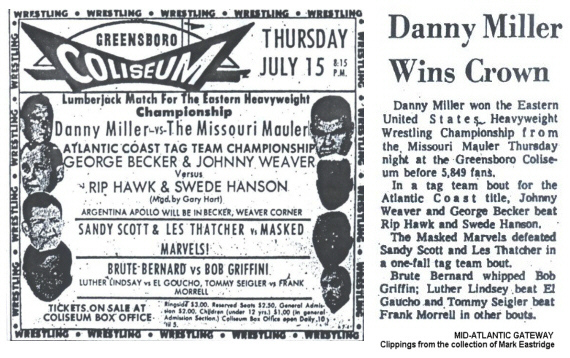 Below is the newspaper clipping for one of Miller's biggest victories in the Mid-Atlantic area, defeating the Missouri Mauler for the Eastern Heavyweight title in the main event of a big Greensboro card. Many of you may (or may not) be aware of the website NWAOnDemand.com which is a subscription video-on-demand service that features the Paul Boesch/Houston video library from the 1960s-1980s. 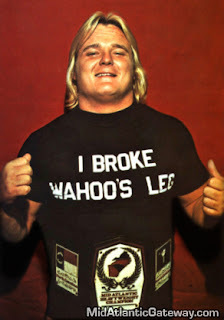 They recently added a tape of the famous 1977 match from Mid-Atlantic Championship Wrestling between Greg Valentine and Wahoo McDaniel where Valentine broke Wahoo's leg and won the Mid-Atlantic heavyweight championship in the process. The video includes the complete aftermath as well, including Paul Jones attacking Valentine and Ricky Steamboat mixing it up with Ric Flair as well. It is rare to find original footage from the WRAL TV studio to begin with. Most of what is in the WWE library from the Mid-Atlantic area is from the WPCQ TV studio in Charlotte. Cool to hear Bob Caudle and David Crockett call this match in this setting. And the quality of the footage is amazing. It's also amazing this match exists at all, especially on this service that features mainly Houston wrestling. 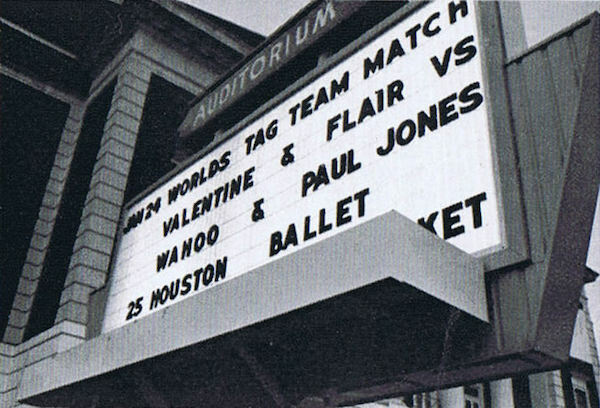 Houston, like St. Louis, wasn't a wrestling territory with it's own stable of wrestlers that booked regular towns and tours, etc. It was a single city that booked talent from all over the country from many different territories. While it was at various times affiliated with certain organizations or promoters from which it predominantly booked talent, it was an office that stood on its own. 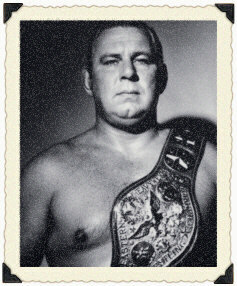 As a result the top talent from across the wrestling landscape, including the AWA, WWWF, and many different member offices of the NWA, appeared on the Friday night cards promoted by Paul Boesch at the Sam Houston Coliseum. The resulting video tape library is very impressive, and it's notable that the WWE did not wind up acquiring it for its huge archive of territorial footage. 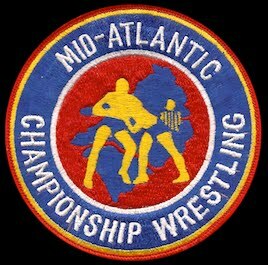 So with the NWAOnDemand.com library only featuring tapes of matches and interviews from the Houston promotion, it was odd that a Mid-Atlantic wrestling match showed up on the service recently. 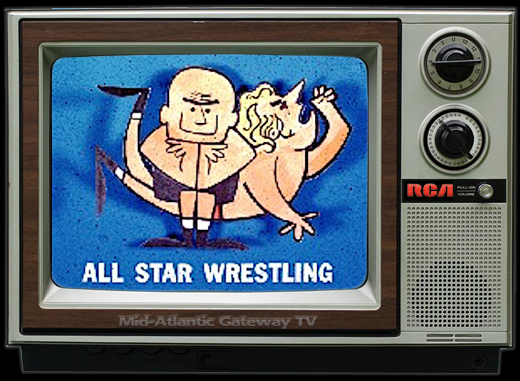 We can't be sure what explains this one Mid-Atlantic match on the service, but in the territory days, promoters would send tapes into other territories when one of their stars was booked into that territory. 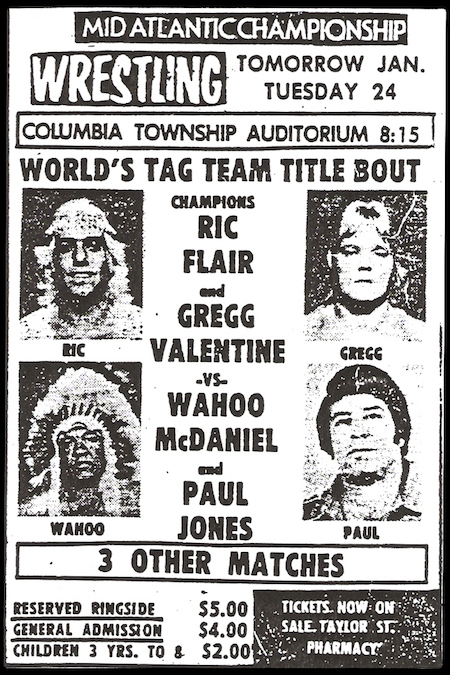 It is likely that is the case here, that this match was shown on Houston TV in advance of either Wahoo McDaniel or Greg Valentine coming to Houston, or possibly both. No way of knowing if that is indeed the case here, but not sure what else would explain it. Besides, the WWE owns the Jim Crockett Promotions tape library. NWAOnDemand.com is currently offering (as of this writing) a free 7-day trial of the service, and this one match makes that trial worth taking. 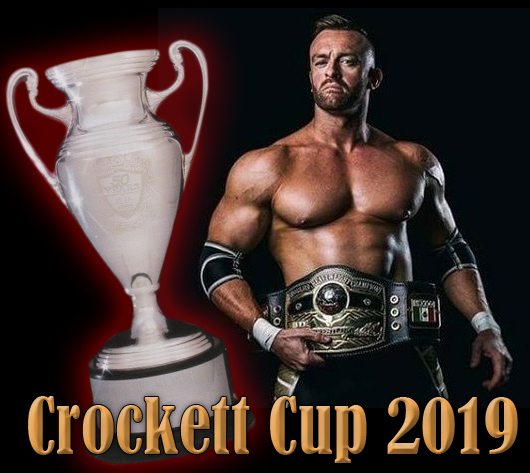 Add to that the very impressive line-up of that includes matches with such stars as Harley Race, Ric Flair, Terry Funk, Gino Hernandez, Tully Blanchard, Ted DiBiase, Andre the Giant, Bruiser Brody, and many many others. And the quality of the footage is in many cases just stunning, and is in full 1080 HD. The only negative is the unnecessary stretching of the video to the HD standard 16:9 widescreen format. Since I'm guessing most people watch this on the their computer or their portable device, I'm not sure I see the point, and the distortion is annoying, although the footage is still tremendous to see. Check them out at NWAOnDemand.com. The link directly to the Mid-Atlantic Wahoo/Valentine match is here. Click here to go our home page. 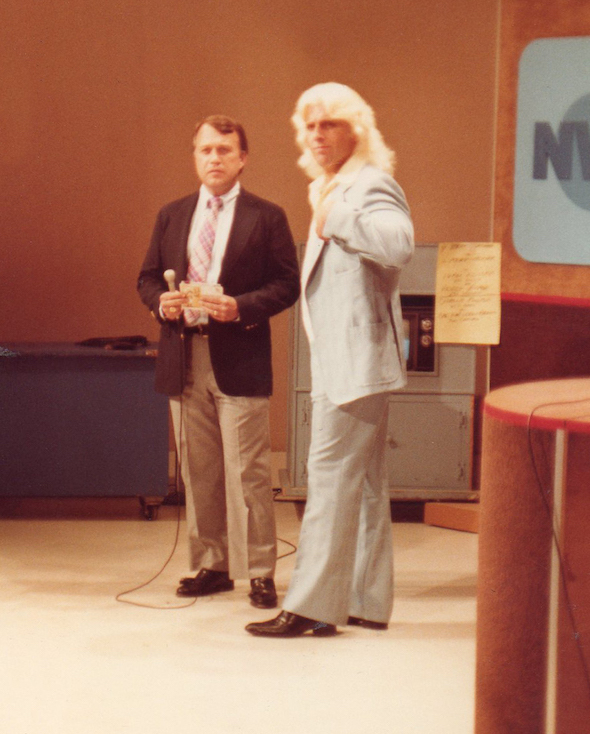 Co-host David Crockett and Ric Flair wait during a commercial break of a taping of Mid-Atlantic Championship Wrestling at WRAL TV studio in Raleigh, NC in 1981.